We’re happy to announce that Baldur’s Gate II: Enhanced Edition won the “Best iOS Game 2013” at the 5th annual Canadian Video Game Awards. 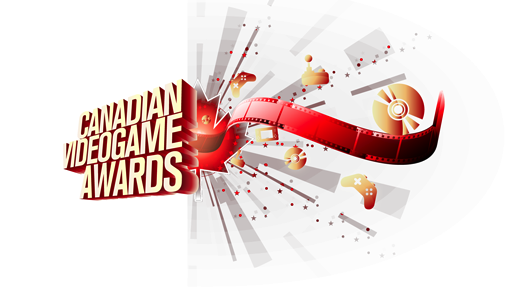 The show aired on November 21, 2014 and presented the nominations and awards for games released in both 2013 and 2014. You can watch the show here. The show’s host, our good friend Mark Meer, the voice of Baeloth and Rasaad (among other roles), and face as well as voice of Alveus Malcanter, graciously accepted our award. You can see our win and hear Mark's speech here at 2:27. Our spiky and rather heavy trophy now sits on a place of honour here in the office. Congratulations to the Baldur’s Gate II: Enhanced Edition team!